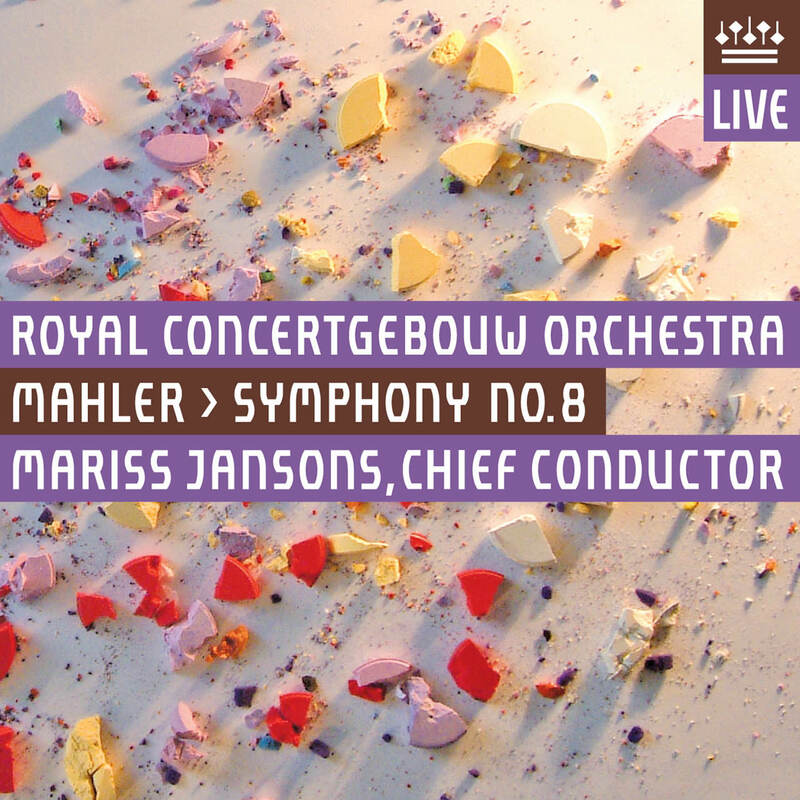 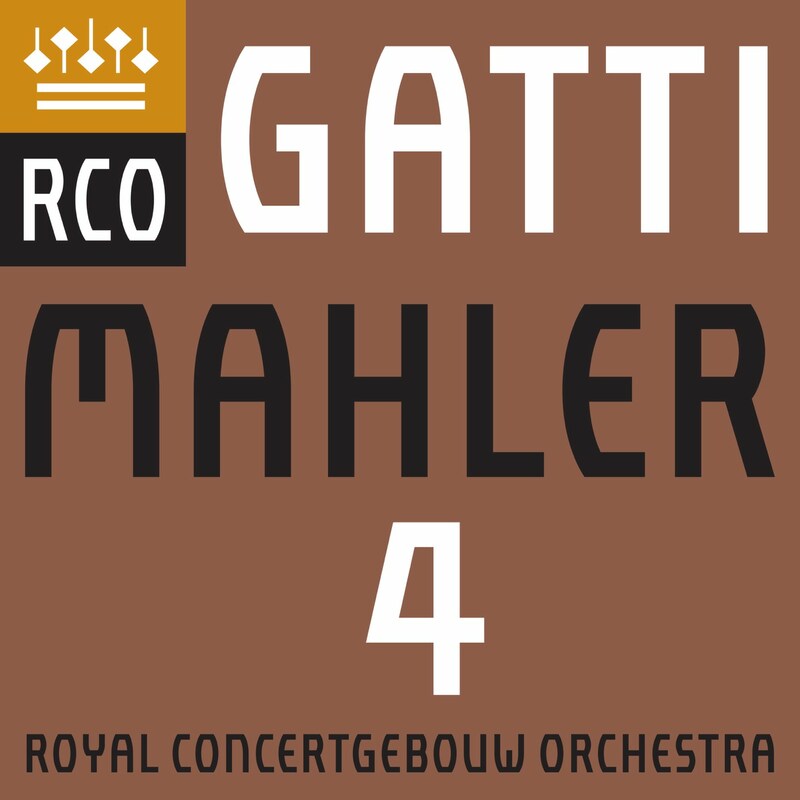 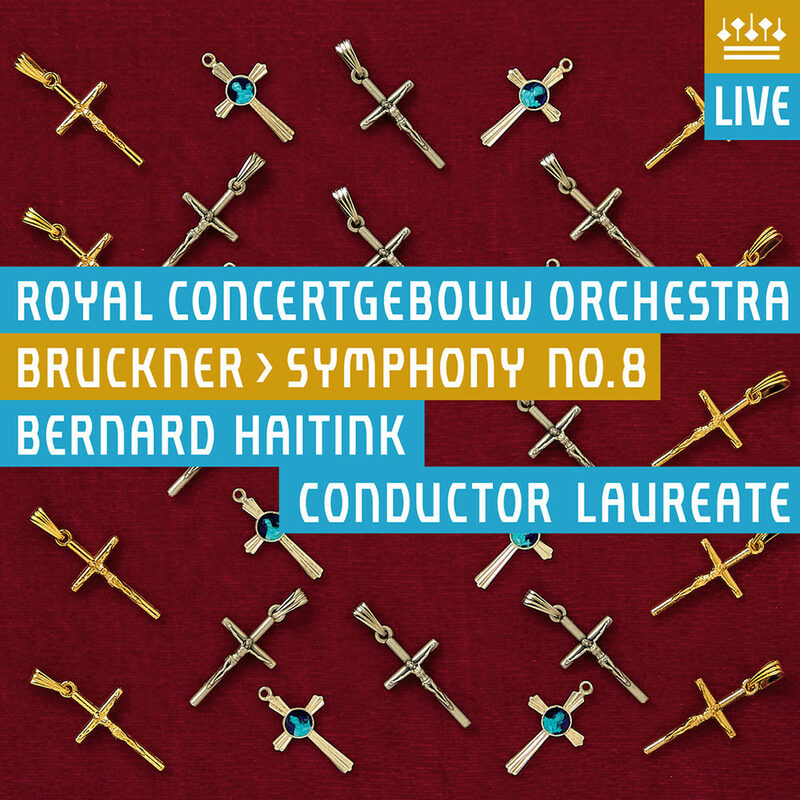 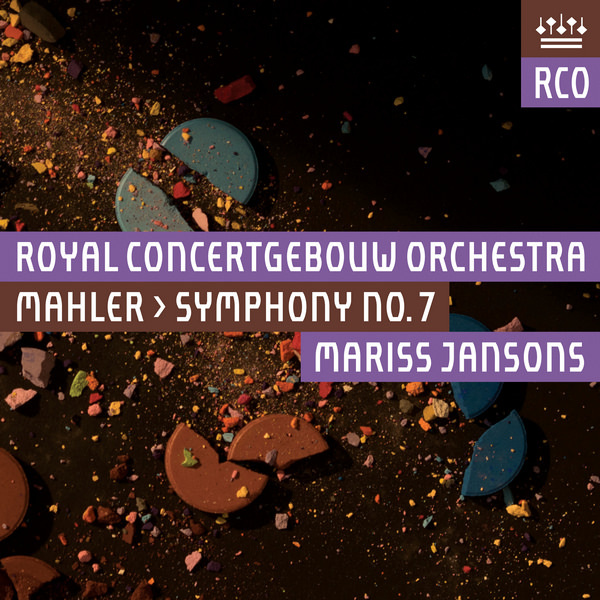 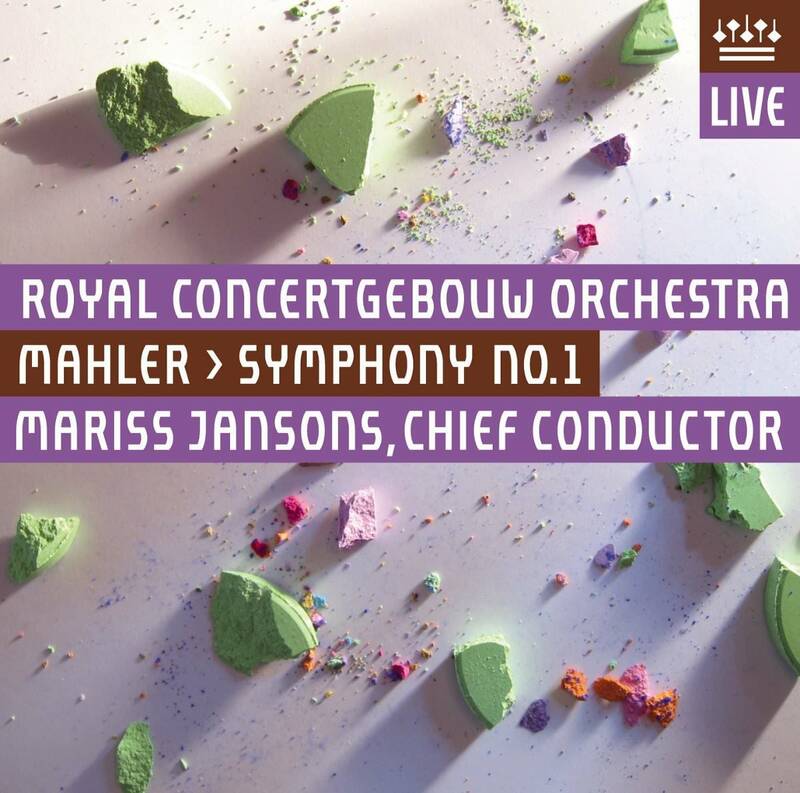 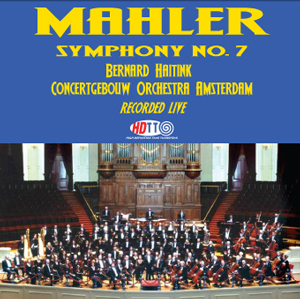 The videos in this boxed set of live HD recordings of the Royal Concertgebouw Orchestra were filmed during the 2009-2011 Mahler celebration at Amsterdam’s Concertgebouw. 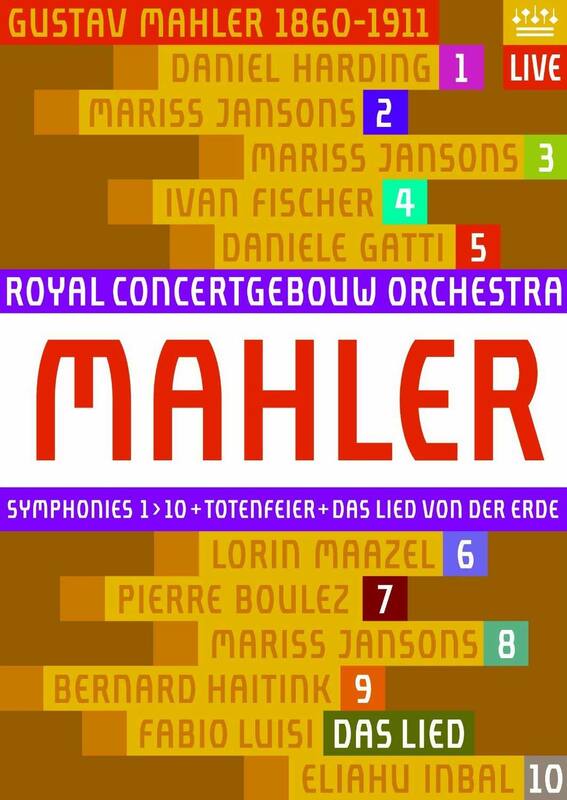 The set’s eleven discs include performances led by renowned conductors such as Daniele Gatti, Bernard Haitink, Pierre Boulez and Ivan Fischer. 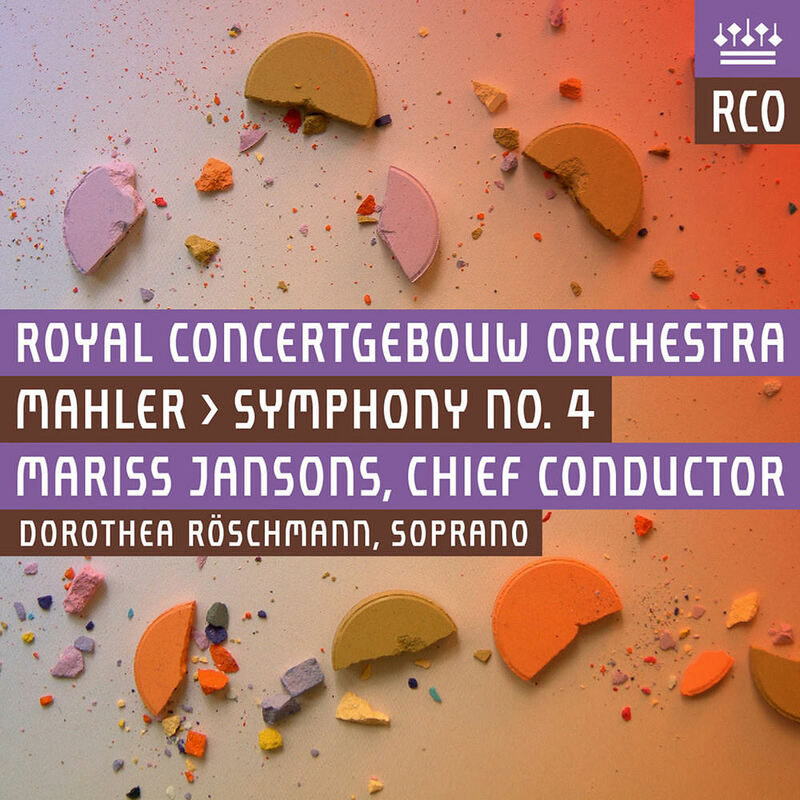 In addition to all ten of Mahler’s ground-breaking Symphonies, the collection also includes Totenfeier and Das Lied von der Erde and features world class soloists including soprano Miah Persson, mezzo Bernarda Fink and tenor Robert Dean Smith. 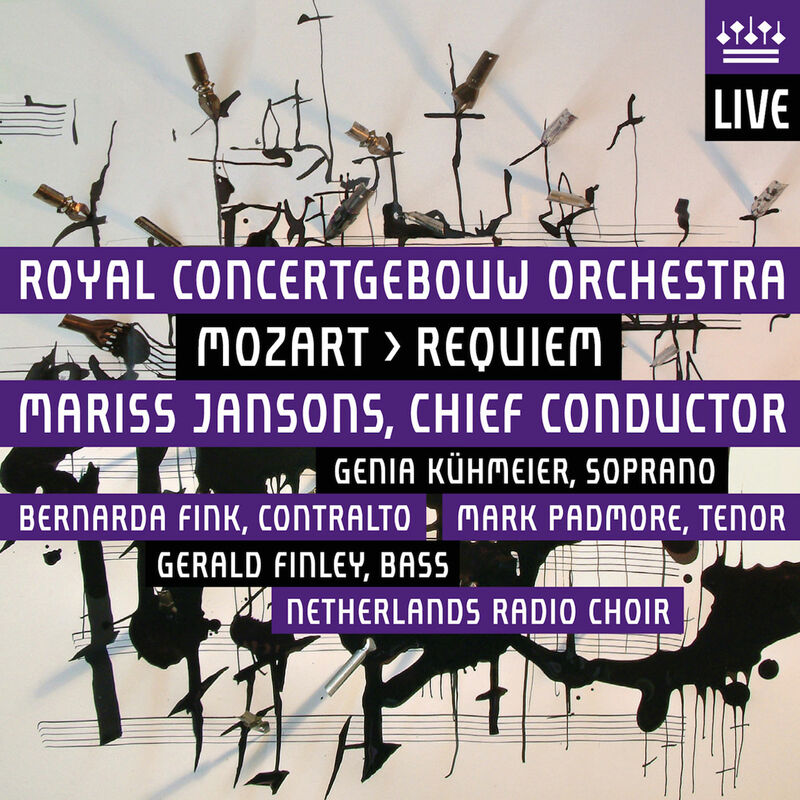 All of this amazing music is vividly brought to life in surround sound and lifelike high resolution video.